So this is my first bizarre books after my break so of course I need to make this a book about the comedy gold that is the humble cat. 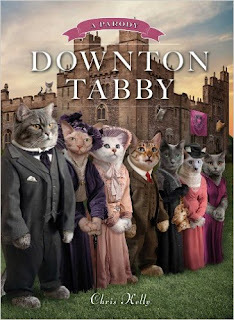 Downton Tabby takes a look at a really posh group of "aristocatic" moggies and their kitty car servants. It follows their lives, loves (mainly of mice) and basically it reminds us that cats are not our pets, they are our masters!! Hahaha! Although they have a dog, tabbys aren't so bad either. That is just all kinds of awesome! 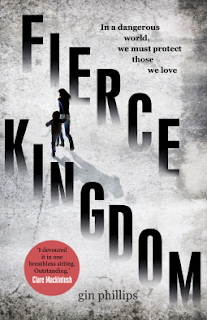 I absolutely love the cover! haha love this! Cats really do control all. I used to have one, but I have a dog now. I'd love to get another cat in the future though. Cats are evil and not to be trusted! Hahaha what a book! I've never actually watched Downton Abby, but this is too funny. They are our over lords!